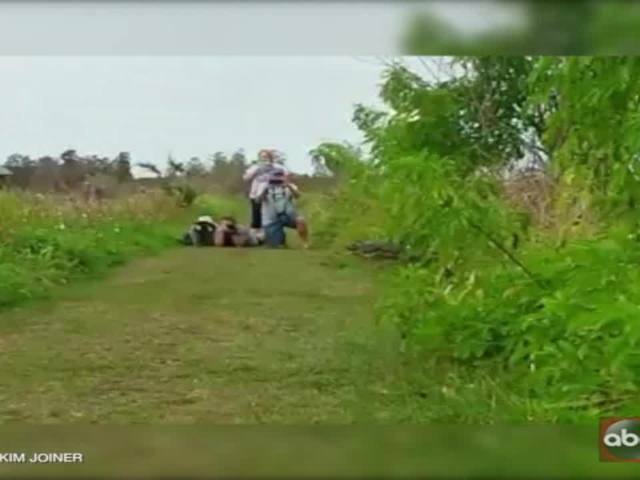 A video taken by Kim Joiner of a HUGE gator is going viral on Facebook right now. Joiner took the video at Circle B in Lakeland, Florida Sunday.. She posted the video to the Circle B Bar Reserve - Polk Nature Discovery Center Facebook page on Sunday. 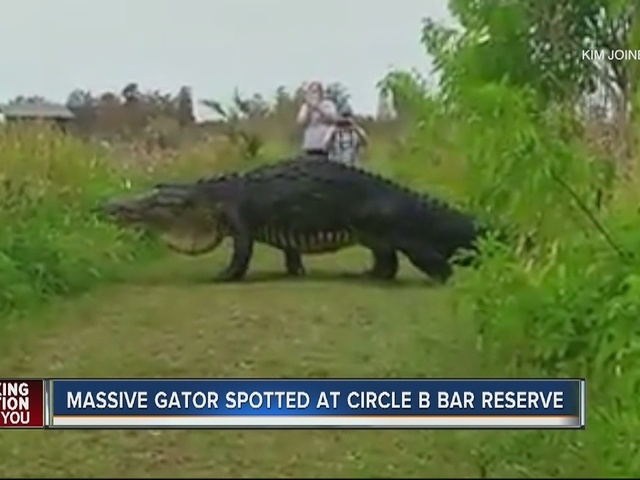 Ever since the video was posted on Facebook, Circle B has filled up with people searching for the massive reptile. The parking lot is packed with people trying to catch a glimpse of the big guy.